Let’s celebrate Father’s. Father’s Day does not get the same overwhelming celebration as Mother’s Day. 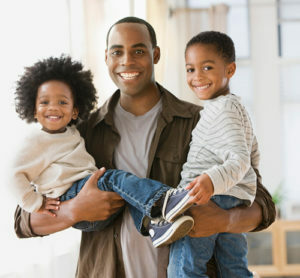 Fathers have an important role in the family and in the lives of their children. There are many quiet good black fathers and we need to celebrate them. 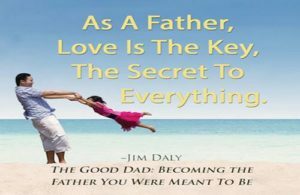 This month as we celebrate Father’s Day let’s honor and pray for fathers, who may not be perfect, but who love their children, train their children, protect their children and have good relationships with their children. 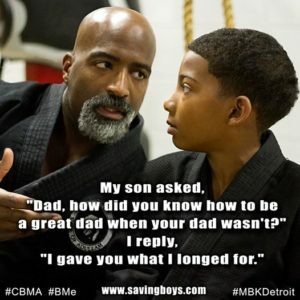 The week prior to Father’s Day I challenge you to share positive comments and reflections about your father, father figures, grandfathers, mentors and committed men. Please share your story and comments. James L. Bracey absolutely one of the best. When God picked out the father for me He just out did Himself. For a long time I thought he was God because he provided for our family with a roof over our heads, food on the table, clothes on our backs and loved us unconditionally. Above all he loved God and God loves him back. All that he has been granted in heaven he so deserved. I miss him like crazy but I thank God for letting me have him as long as I did. Rene Wallace shared that her over 70 year old father, who has now passed, still talked as if this middle aged daughter was his responsibility. Jeanette Johnson’s father has been dead for over 12 years but she talks about her father frequently with love and respect. Her honor and respect for his wisdom radiates from her heart for this man who only had a third grade education. 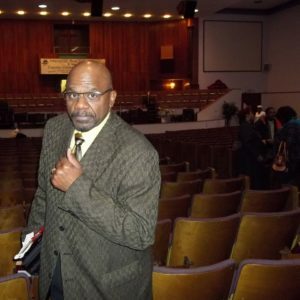 He was full of wisdom, strength, and integrity and provided for his children and adored his wife. Her father owned land and property and feed neighbors who were poor. When she speaks of him you can hear and feel the respect and honor she has for him. It was touching to hear their comments. –For fathers identity to be centered in Christ-like servant leadership.-For vision in their lives that would serve family and serve and advance God’s purpose. -That absentee fathers would change their lifestyle to nurture their children and wives. 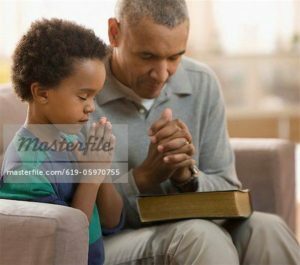 -Boys who need father figures ; may they find mentors and father figures. “Lord, restore the family altar in homes across America”, is the cry of one intercessor. Let’s Launch Family Prayer today. God loves your family and you. He established family and has a plan for each family member. We need to pray for our and with our families. One of the best things you and I can do for our families is to begin to teach our children and adults to pray in a way that grows hunger for God by seeking Him in prayer together. 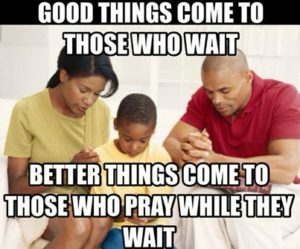 In today’s world of busy schedules and Face book, cell phones and other digital distractions, “It’s hard for families to find time to eat dinner together, let alone pray together. Yet praying together deepens relationships, alleviates arguing and fighting, and strengthens family ties more than any single thing we can do”, states Cheryl Sacks, a national speaker and intercessor. In the month of June let’s begin to launch a month-long campaign to help each family member jumpstart a lifetime of praying together and for one another. I will be giving pointers on praying for men, fathers, parents and teaching children how to engage in family prayer, as well as specific prayer pointers and others for praying for the family. I will share a great example of a grandfather’s impact upon his grandchildren developing a prayer life this month after Father’s Day. Minister Minetta Hare visionary and founder of the Global Missions Prayer Force has launched in the month of June “The Family Prayer Challenge”. Go to Face book and like the page and get notice of the daily prayer points as well. She is encouraging you to get a Prayer Journal to write the names of your family members and providing a page for the directions you hear from the Lord about praying for each of the your family members. Faith. Lord in the name of Jesus may my family grow a saving, faith in Jesus. May we turn our hearts toward You so that we live in Jesus, rooted in the truth of His Word and demonstrate mountain moving faith. (Mk. 11:23-24; Rom 10:17). Pray for unity and love in family units that reach out in hospitality toward others. Romans 12:9-13. Pray for God centered relationships among family members. Pray that parents will be bold to instruct their children in God’s way of living and lead their families to pray together. 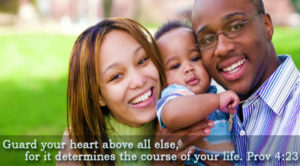 Pray for relationships between parents and children that it be one of love, respect, honor and obedience. Pray for a return to the biblical mandate to train children at home. Pray that families will follow godly principles. Pray for our youth –their safety, protection, obedience, purpose and excellence. Pray for families dismantled by divorce to be healed. Pray that Christ forgiveness would dissolve anger, bitterness and strife in relationships among family member.